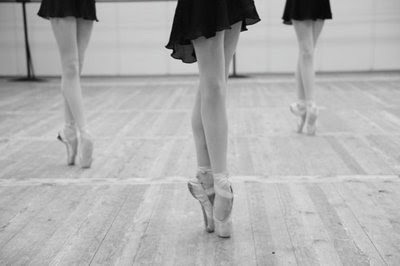 Hidden Gem: Inspiration of the Week, ballet. This is a new feature, where I'll look at the designs, images or films that are inspiring me this week. This week it's ballet. 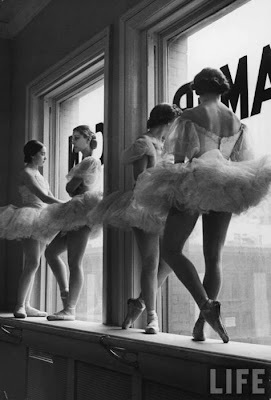 Every little girl has dreamed of owning a pair of ballet shoes once in their life. 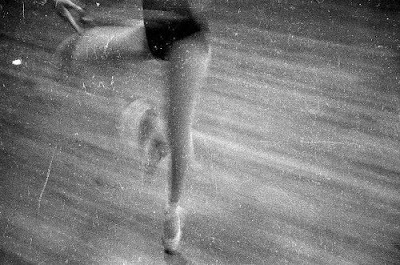 I love the long lines, the clean shapes, the simple romance of the dance. And this romance is so on trend right now. With Chloe's Spring/Summer range being inspired by it, I'm already seeing influences on the high street. The sheer long skirt is a favourite design of mine, like I say the cleanness of the design and the simplicity is something I really adore. 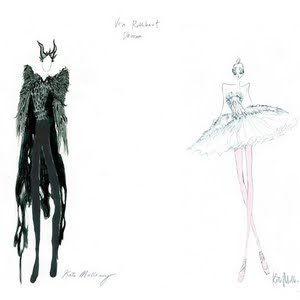 Rodarte's sister designer team, Laura and Kate Mulleavy designed and created the costumes for the film The Black Swan. I don't really care for the film, although I've not heard any recommendations about it so if you've heard it's good or have seen it, let me know! What are you feeling inspired by this week? Hello. It's been a while right? Hope u doing well. Next to neutral/earth tones that aer coming up, I can't wait to hit the 70's fashion again. Wanting to show of a high waisted wide leg pant. Have a great week!